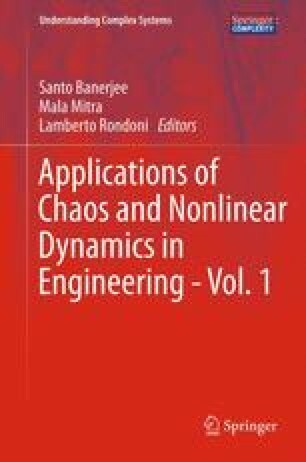 In this chapter we describe the technology of information processing in dynamical systems. A method for storing and processing information is proposed, in which digital information blocks are unambiguously related to dynamic attractors (periodic orbits and chaotic attractors) of nonlinear dynamical systems. Actually, a dynamical system is designed with prescribed dynamic attractors in its phase space. Dynamical systems with such cycles attain some interesting features regarding information processing, such as associative memory (retrieval of the whole stored image when a small part of it is given), search by content, novelty filter, etc. The designed dynamical systems can be used as memory cells for texts, pictures and other kinds of information. We give practical examples of using this approach to create information search engines, information archives with associative access to the stored data, and other data management solutions.